After the successful fair in Milan it’s time to move on towards Brussels! 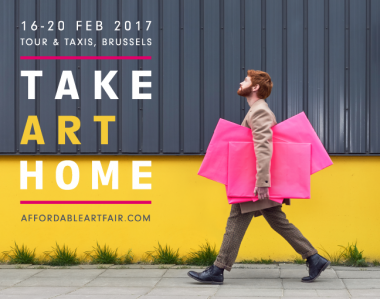 The Eye Contemporary Art Gallery will present various paintings and smallers works of mine at the Brussels Affordable Art Fair, 16-20 February 2017. Come to visit us at stand E13!